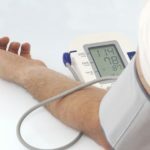 ﻿Hypertension, or high blood pressure, refers to the pressure (or force) of blood that is exerted upon the walls of the blood vessels as the heart pumps blood. It is one of the top risk factors for cardiovascular disease. 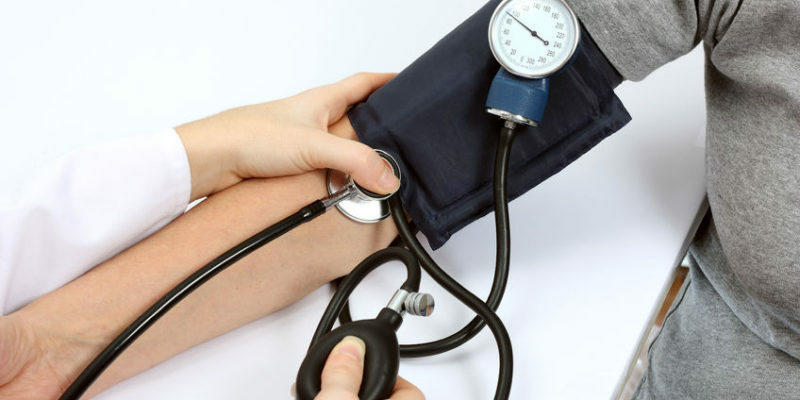 High blood pressure often has no symptoms and can go undetected until it damages the heart. For this reason, hypertension is known as “the silent killer”. The good news is that we can do something about high blood pressure. I have been very successful normalizing BP. Sunshine, sleep, physical activity and getting rid of stress will improve BP. Chiropractic care can lower BP by 17/10. From a food standpoint, the evidence is clear. 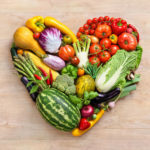 Getting in key nutrients such as potassium, magnesium, fiber, antioxidants, vitamin C and vitamin D while lowering sodium intake is critical to a healthy blood pressure. Read on for the top 8 foods to lower blood pressure. Salmon and other fatty fish are cardioprotective because they contain high levels of two essential omega-3 fatty acids: EPA and DHA. Research has shown that these omega 3 fats can lower blood pressure by activating the pathways needed for vasodilation1. Vasodilation is critical as it relaxes the blood vessels and increases blood flow. Omega 3 fats are also linked to lowering systemic inflammation2, which protects the heart and benefits blood pressure. 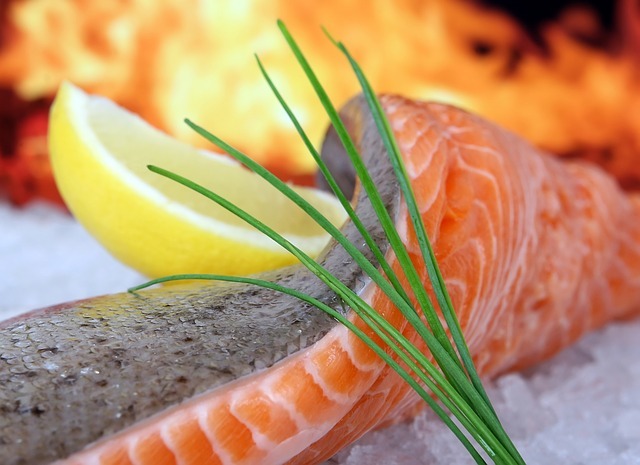 There are many heart-healthy benefits to consuming seafood regularly. 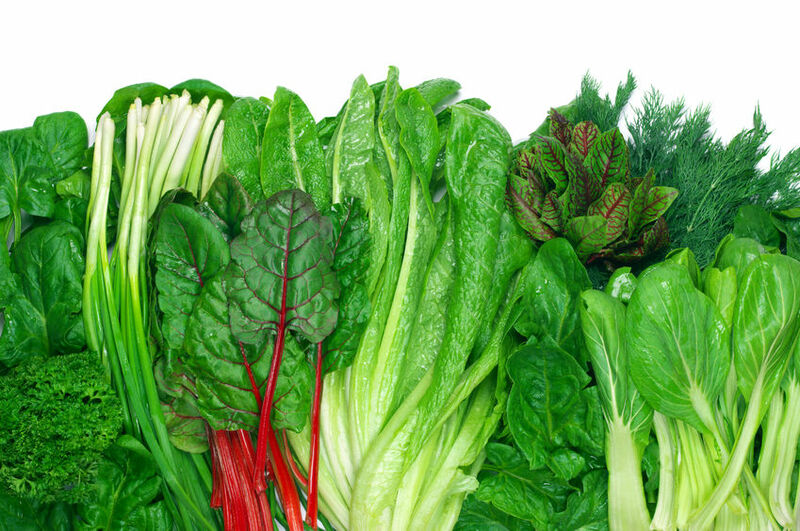 There are a variety of leafy green vegetables that are good for heart health. Leafy greens are filled with vitamins A, C and K as well as antioxidants, fiber, magnesium and potassium to boost immunity and support heart health. Potassium has been shown to dilate blood vessels and lower blood pressure, which subsequently lowers the risk of stroke, heart attach or other cardiovascular events3. Fresh fruits and vegetables are a great, natural source of potassium. When purchasing vegetables, be sure to avoid those in canned form as they are high in sodium and can negatively affect blood pressure. Fresh is best, but frozen is okay. As always, be sure to purchase organic, leafy greens. Beets contain naturally high levels of nitrate, which gets converted to nitric oxide in the body. 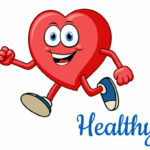 Nitric oxide is one of the best compounds for your heart. 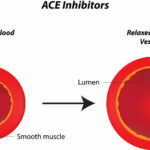 Nitric oxide is good for blood pressure because it dilates and relaxes the blood vessels and ultimately reduces the pressure of blood against the blood vessel walls. 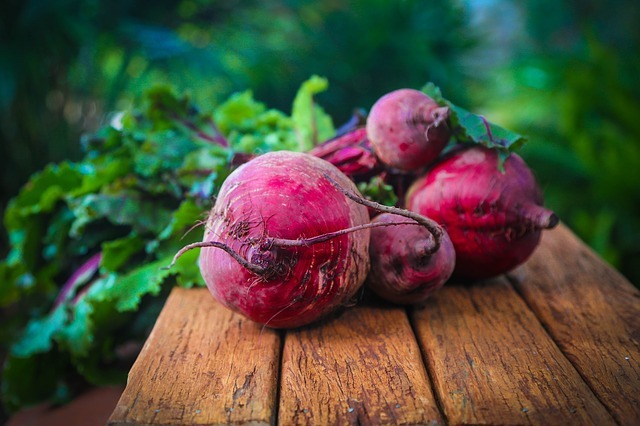 Overall, beets help to support healthy blood flow and blood pressure. They also contain antioxidants which help to fight off harmful molecules in the body and protect the cells from further damage. Check out beetroot greens for another great heart-health boosting food! Dark-colored berries are rich in plant pigments called flavonoids. These protective compounds, which give the berries their distinctive bright colors, also gives them some powerful heart-healthy effects. 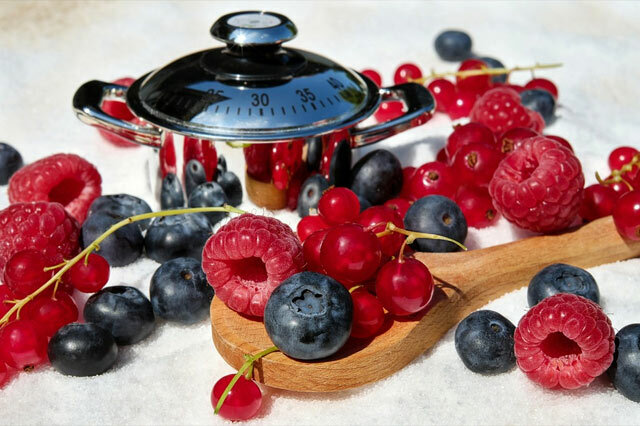 Research has shown that flavonoids can help to ward off cardiovascular events by lowering inflammation4, decreasing oxidative stress and even the detrimental oxidation of LDL particles5, which protects the integrity of blood vessels and contributes to healthy blood pressure. Add some raspberries, strawberries, blueberries, or black berries into your diet. Check out your local farmers’ market this summer for fresh, organic, and local varieties rich in nutrients. Avocados are a SUPERfood. They are rich in the mineral potassium, which is essential to normal blood pressure regulation. They also contain a certain type of fat called monounsaturated fatty acids that can boost HDL, the healthy scavenging cholesterol type. 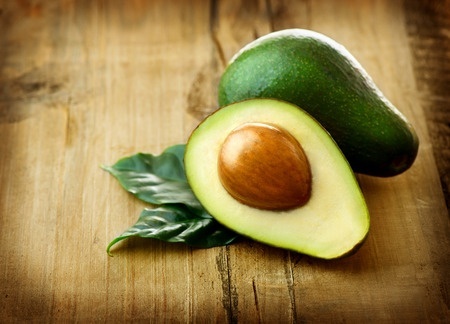 Avocados have also been associated with lowering the small, dense form of LDL, which is cardioprotective. By helping to control blood lipid levels, avocados can aid in healthy blood vessel structure, which is imperative to healthy blood pressure. Additionally, they contain high amounts of vitamin E. Vitamin E acts as an antioxidant to protect the heart’s cells from damage. Avocados are also anti-inflammatory due to the unique compounds they contain. We like to think of the avocado as avocardio due it’s healthy effects on the heart. Sweet potatoes contain relatively high amounts of vitamin C. Vitamin C has been shown to be associated with healthy blood pressure. Additionally, vitamin C can act as an antioxidant in the body to protect the heart cells from inflammation and damage, which contributes to hypertension. 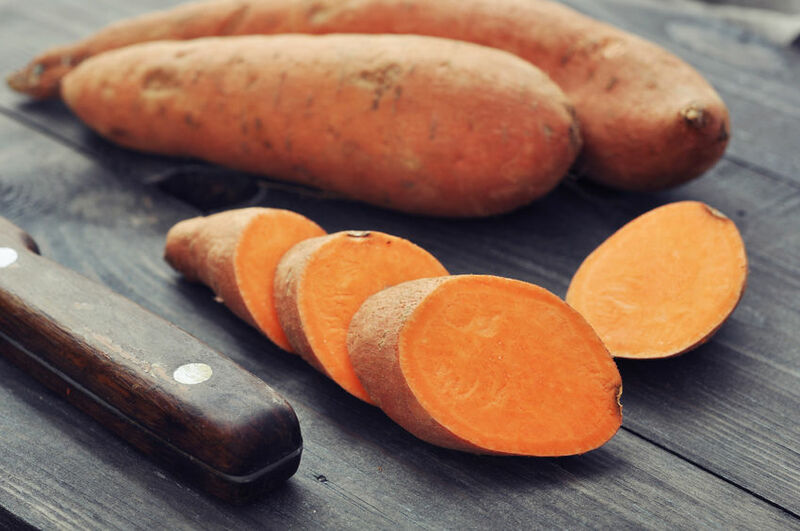 Sweet potatoes are also rich in antihypertensive compounds called beta-carotene. Research has shown that decreased levels of serum beta-carotene have been associated with an increased risk for hypertension6. Garlic is a part of the onion (Allium) family. It contains relatively high amounts of vitamin B6, manganese, selenium, and vitamin C, as well as some potassium and fiber to support heart-health. A review of the literature published in the Journal of Nutrition concluded that high doses of garlic can lower blood pressure in individuals with hypertension7. 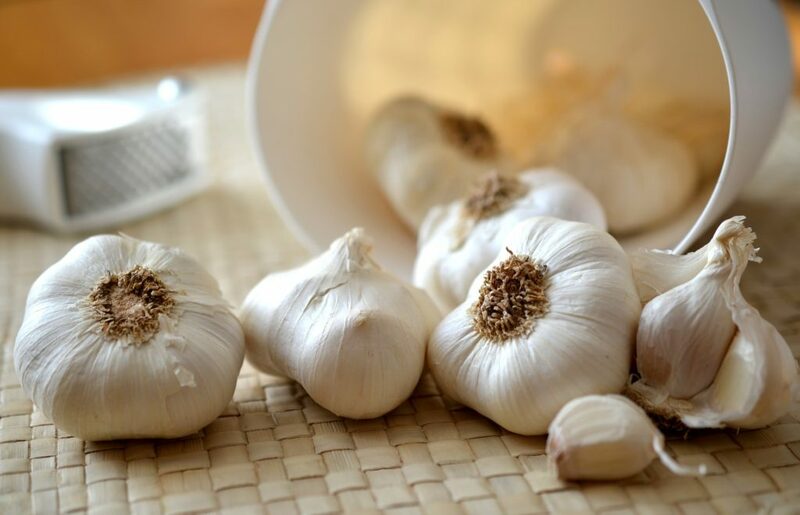 One trial found that aged garlic extract was associated with a significant reduction in systolic blood pressure and the researchers concluded that the average reduction was comparable to that achieved by conventional medications for blood pressure8. In general, garlic is very heart-healthy. Bright colored citrus fruits (think orange, yellow, red and any color in between) are rich in vitamin C. This essential water-soluble vitamin has been shown to dilate blood vessels, increase the elasticity of vessels and lower blood pressure9. Citrus fruits such as grapefruit, oranges and lemons are also rich in plant flavonoids, which lower inflammation, reduce oxidative stress and protect the integrity of blood vessels. 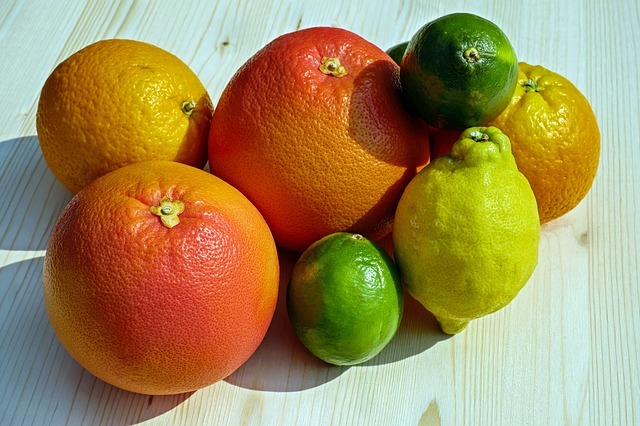 Read more about citrus fruits for heart health. Use heart-healthy cooking oils when preparing foods. Incorporate a wide variety of heart-protective spices into your diet. Eat a diet low in sodium and high in potassium. Be sure to avoids food high in salt like processed foods such as canned soups, frozen pizza or packaged chips. Eat foods naturally high in potassium such as fresh fruits and vegetables. Incorporate healthy nuts for snacks (think walnuts, pistachios and even pine nuts). Be sure to properly prepare your meals and snacks for your summer adventures to keep your health goals in check. One of your best tools to lowering blood pressure? Getting in the sunshine. Read more about sunshine benefits for the heart here. Additionally, avoid consuming large amounts of alcohol as this has been shown to raise blood pressure. Alcohol provides a lot of empty calories and can lead to weight gain. Overweight or obese individuals are also more prone to experience high blood pressure. Reduce your intake of caffeine if you experience high blood pressure. Replace regular beverages with decaf organic coffee or organic tea. In fact, hibiscus tea has been shown to lower blood pressure. When in doubt, supplement. Sometimes, diet alone isn’t enough and nutritional supplements are needed. We have several evidence-based supplements that we use here at Wolfson Integrative Cardiology. Heart Beet– This is a natural source of nitrates, which gets converted to nitric oxide in the body. Nitric oxide has a vasodilatory effect and supports healthy blood pressure and blood flow. Vessel Support– This product has precursors (amino acids) to nitric oxide in it, which helps increase levels in the body. Again, this will increase blood flow and support healthy blood pressure. Additionally, it can help to lower inflammation, further protecting blood vessels. Omega DHA– This product contains essential omega-3 fatty acids (EPA and DHA) to ward off cellular inflammation and help support healthy blood pressure levels. Garlic– Our Garlic Force is a high potency product with 1,500 mg of garlic per capsule to aid in controlling normal blood pressure through it’s unique sulfur compounds. Note: before adding any supplement to your routine, be sure to check with your doctor.